ResMed released the AirSense 10 AutoSet CPAP in August 2014 and it quickly surpassed previous models to become #1 best seller. What makes it a Smart CPAP? You already have a smart phone. 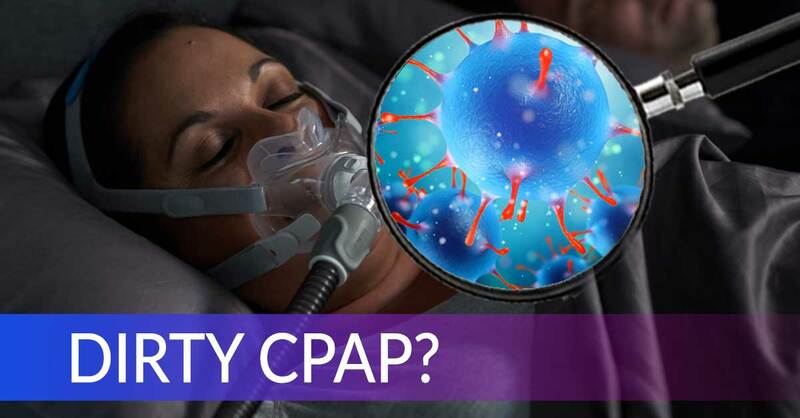 Do you really need a Smart CPAP? 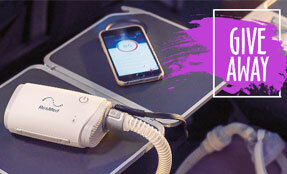 The AirSense 10 AutoSet makes it simple to understand and adapt to your CPAP therapy. 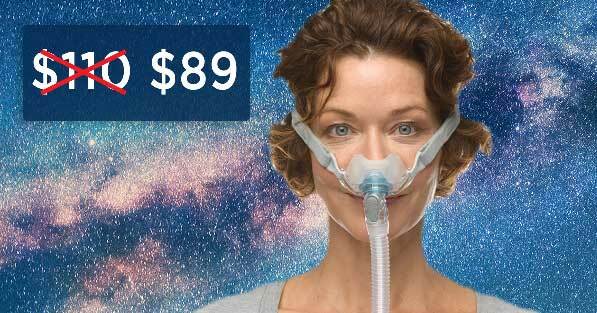 Getting CPAP therapy right is important because a bad night turns into a bad day. 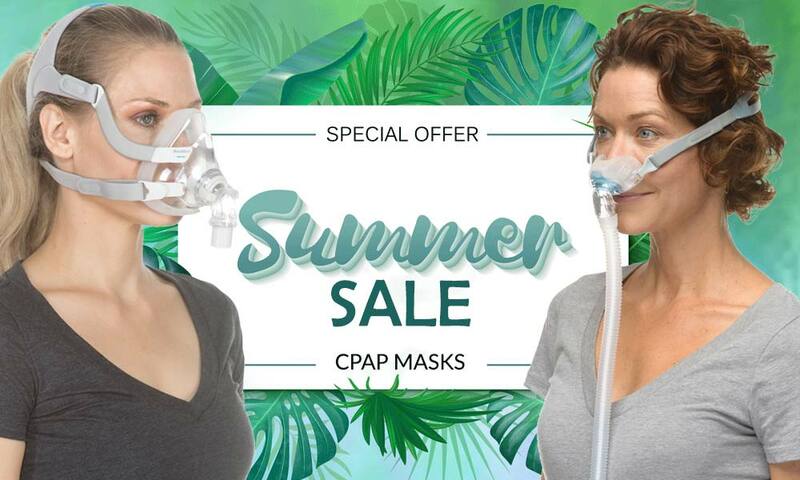 If you don’t fix your CPAP therapy, that can become a bad week, month or even a year. The AirSense 10 is the first CPAP to have an integrated cellular modem. The modem makes it easy to track your CPAP use and get your CPAP remotely adjusted. You can view your CPAP use statistics with the MyAir app on your computer or smart phone. You even have the ability to call or email your CPAP provider to get detailed reports sent to you or to your doctor. This tool not only helps you stay motivated, but also helps you understand what makes your CPAP therapy better. Adjustments to your settings can be made remotely so you don’t have to take or send your machine anywhere. 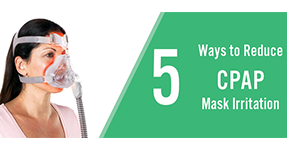 A Smart CPAP means more convenient and higher quality CPAP therapy. 1. Smart CPAP technology is number one of course. 2. 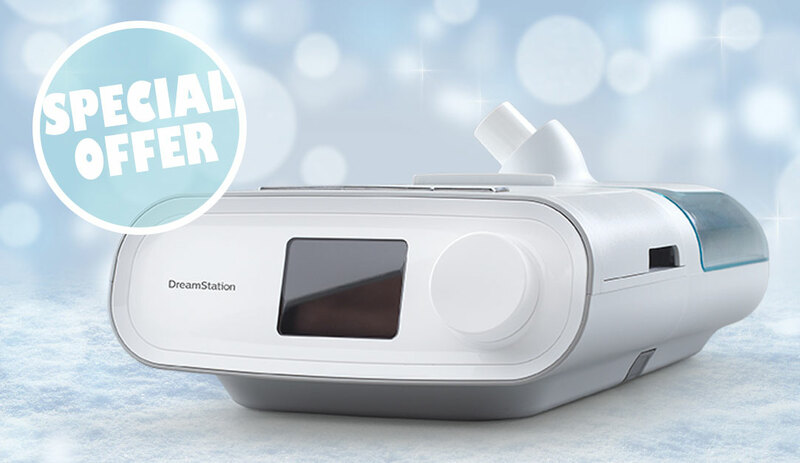 The AirSense 10 AutoSet, as you may have guessed from the name, is an auto-titrating CPAP. This means that the CPAP can adjust the pressure based on your needs so you’re receiving the lowest necessary pressure. Your pressure needs change with age, weight, health, stress level, sleeping position and many other factors. The AirSense 10 detects those subtle changes on a breath by breath basis ensuring maximum comfort and quality of therapy. 3. ResMed introduced the AutoRamp feature with the AirSense 10. The CPAP starts on a low pressure until it detects that you have fallen asleep and then gradually ramps up to your required pressure. 4. The integrated humidifier means your CPAP will take up less room on your nightstand and the water chamber is easier to fill and clean. 5. The AirSense was designed with your bed mate in mind. The Easy-Breathe motor is quiet so you and your mate can both get a peaceful night’s sleep. Plus, the built-in ambient light sensor adjusts to the light level in the room so you can get up and adjust your machine without bright light hurting your eyes or disturbing your partner. In addition to being the first Smart CPAP, the AirSense 10 line includes the first CPAP made just for women. Women have different physiology, including a shorter airway, and their sleep apnea has different characteristics. The AirSense 10 AutoSet for Her has an algorithm that responds to the female specific characteristics of sleep apnea. 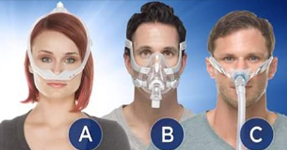 It did not take long for other CPAP manufacturers to follow in ResMed’s Smart footsteps. The Z1 Auto Travel CPAP is great for people who want to take their Smart CPAP with them wherever they go. You can use the Z1 with the Nitelog app to track your CPAP use when you’re traveling. Sync your CPAP wirelessly with the app via blue tooth to review your CPAP use statistics on the go. At 10 ounces, it is the smallest auto CPAP out there. It also has an optional battery for those nights without power. For a short time, get a free CPAP Prescription Package when you purchase a new smart CPAP. Our prescription package provides a renewal prescription in as little as 1 business day. This $99 value is free with your machine! Click here to add the prescription package to your cart. Or enter the code FREECPAPRX when you’re ready to check out.